Hotdiscotraxx presents: S.I.A.E. 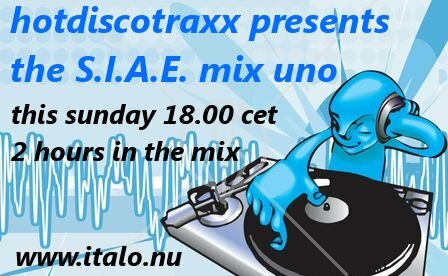 Mix Uno 2 hours in the mix 18:00 CET this Sunday 24th. Check out the replay of Hotdiscotraxx this Sunday Januari 24th.